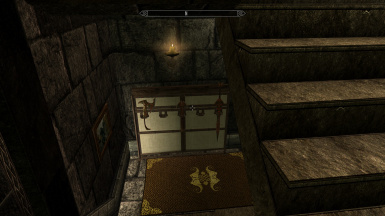 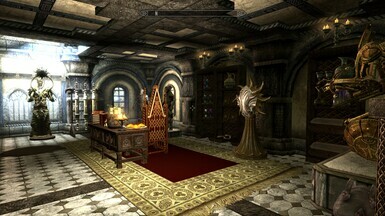 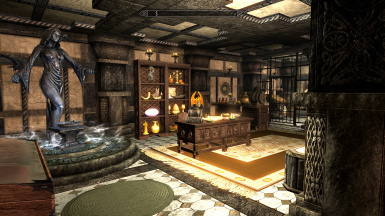 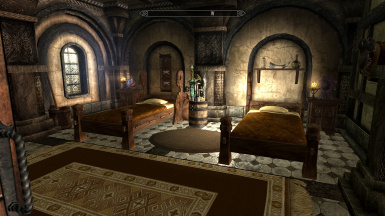 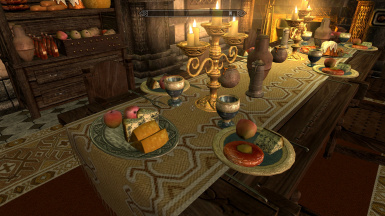 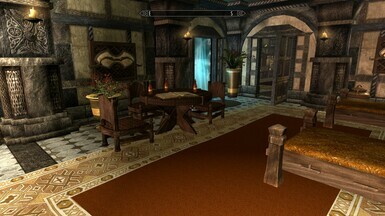 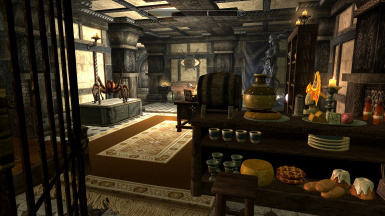 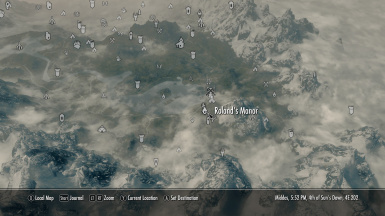 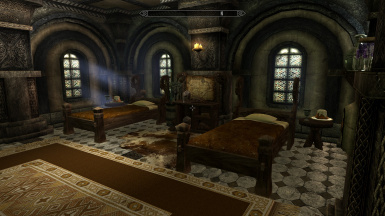 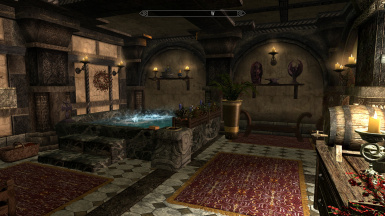 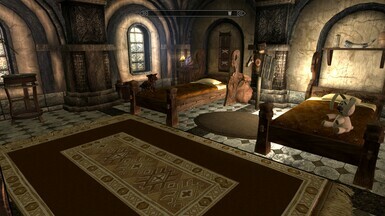 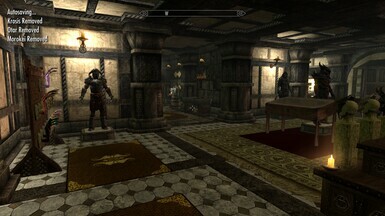 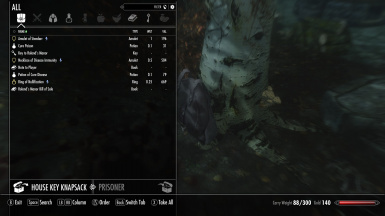 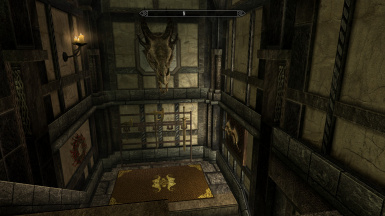 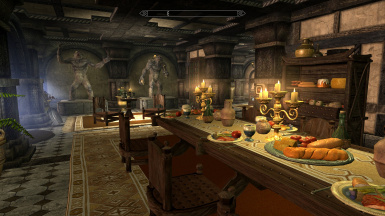 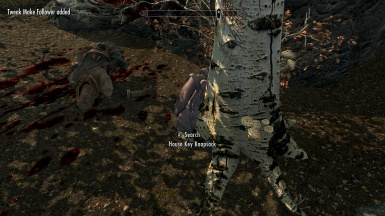 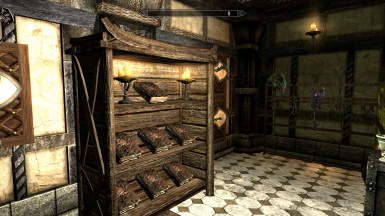 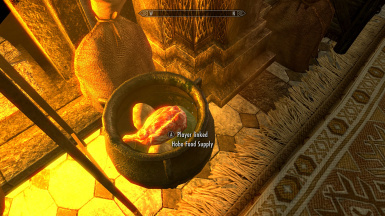 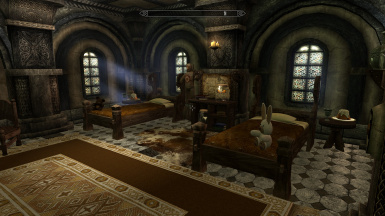 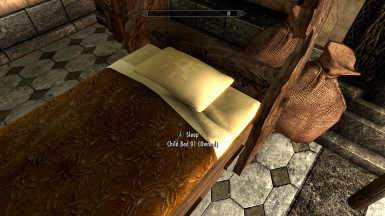 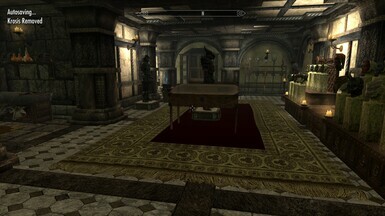 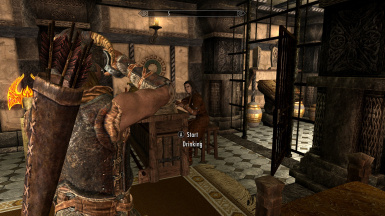 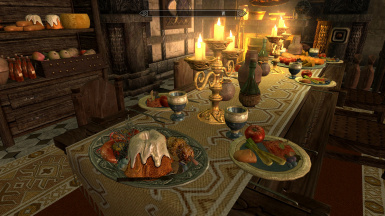 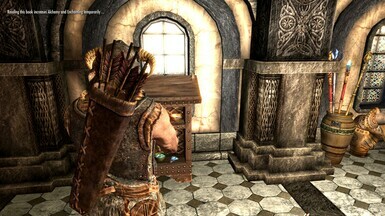 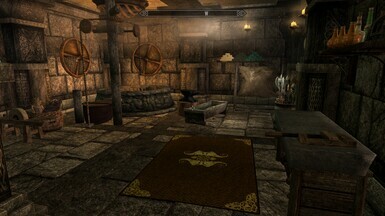 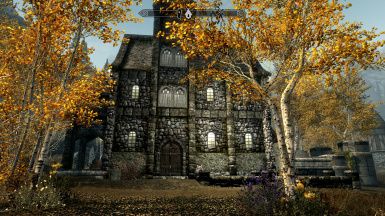 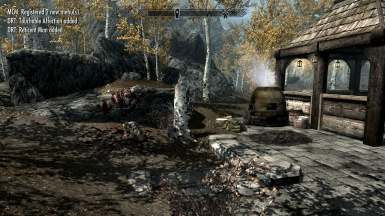 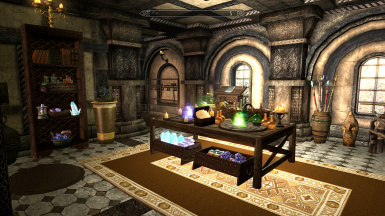 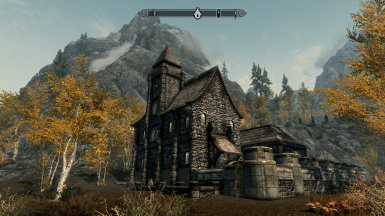 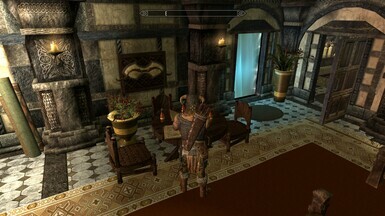 Main file requires Cloud Storage Crafting Centers mod https://www.nexusmods.com/skyrim/mods/96756 and all DLCs. 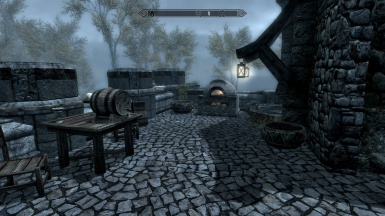 Just changed Merchant cash. 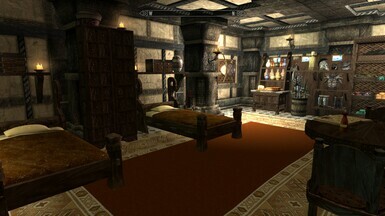 This is the latest version of the main file. 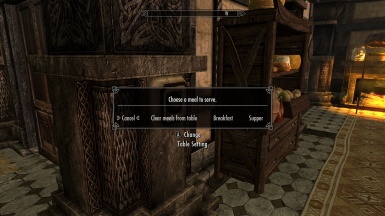 See change log for changes.